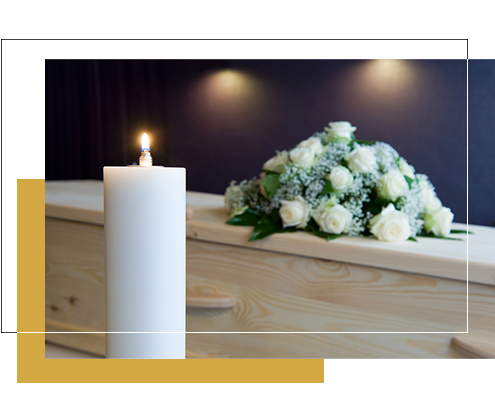 Sunshine Coast Discount Funerals are a part of Queensland Discount Funerals. We service the entire Sunshine Coast region from Caloundra to Maroochydore, up to Noosa/Cooroy and the Hinterland areas of Maleny and Kenilworth. 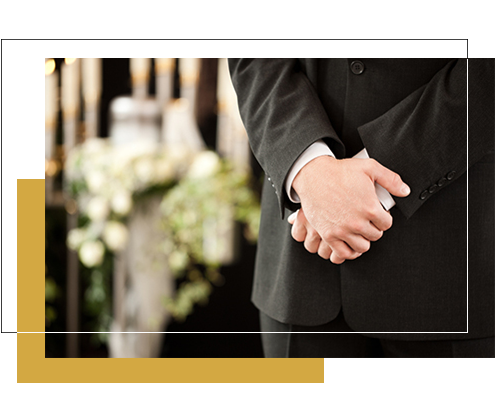 At Sunshine Coast Discount Funerals, we believe in affordability without sacrificing quality. We are about real, everyday people faced with the loss of a loved one, and the cost of a funeral. You may wish to have a simple chapel service without fuss, an intimate occasion for family and close friends. Maybe your loved one didn’t want a service, preferring an unattended cremation instead. In today’s landscape of funerals, celebrating a person’s life with minimal costs is more important than an expensive service with fanfare. Whatever your reasons, our focus is keeping things simple. We don’t have costly overheads with facilities in every suburb. We come to you and our compassionate staff are dedicated to making a tough time easier. Even though we service South East Queensland and manage our services from our head office in Brisbane, we have a Sunshine Coast based mortuary facilities and local staff based here to look after your needs. The Buderim Crematorium and Memorial Gardens is our preferred chapel and cremation facility, set among beautiful gardens and rainforest. If your loved one has chosen a burial, we have access to every cemetery in South East Queensland and are happy to assist with your selection. No matter what time or day, our staff are available to answer any questions and help solve problems. A basic service at the crematorium chapel that captures the simple nature and ideals we provide. A cremation without service or attendance. This service is exactly what it says – a cremation without a ceremony. We are an uncomplicated price point based funeral director. We offer our services throughout South East Queensland including Brisbane, Sunshine Coast, Gold Coast and regional areas.